Features: WiFi Blood Pressure Monitor with Result Comparison and Voice. 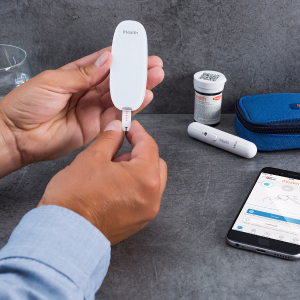 iHealth Clear is designed to make measuring blood pressure easy and provide comparative results that can be tracked and managed. It is clinically approved by the FDA. IHealth offers iHealth Health Smart Products on Sale via coupon code "XMAS15". Features: Excludes accessories and on sale items.U.S only.